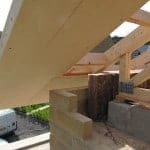 Read Bill Butcher’s blog on the Kirkburton Passivhaus newbuild project outlining the strategy for window installation at the project, as well as shading strategy to prevent overheating. 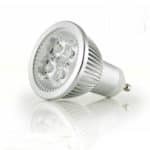 As well as addressing the efficiency of the fabric of your home, another important way to reduce bills is to improve the efficiency of your lighting and heating systems. 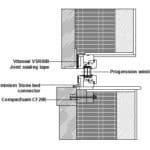 Blog outlining the importance of developing a ventilation strategy when undertaking a retrofit, looking at the various solutions available as the house becomes from airtight, from opening windows and extractor fans to MEV and MVHR ventilation systems. 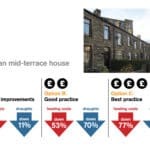 Blog outlining the different financial options for the energy efficient refurbishment of a typical West Yorkshire Victorian mid-terraced house and a 1940s semi-detached house. Blog outlining the importance of developing a ‘whole house plan’ before you begin any refurbishment work. 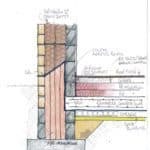 Blog outlining the essential principles of low energy retrofits (Insulation, Airtightness, Continuity of insulation; Ventilation) and how all four need to be considered to avoid any ‘unintended consequences’. Warmer homes: Where do I start? 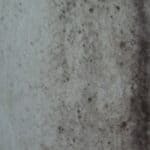 The first of a ‘Warmer homes’ blog series offering guidance to householders wanting to improve the energy efficiency, warmth and comfort of their homes. 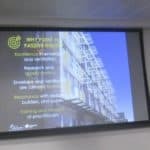 Blog on the UK Passivhaus Conference 2018 looking at ways in which local authorities are already taking up the Passivhaus low energy building standard and outlining future opportunities in the UK. Blog on our latest newbuild Passivhaus project in the Kirkburton area of Huddersfield. The project is a further evolution of our cavity wall Passivhaus projects at Denby Dale and Golcar. 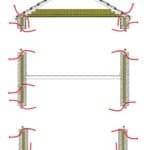 As our knowledge and experience has grown, we’re tweaking our techniques and simplifying detailing to help with ‘value engineering’ and keeping the project on budget. Whether you are aiming for a low energy newbuild or retrofit or full Passivhaus certification, we can help your project meet low energy building standards. 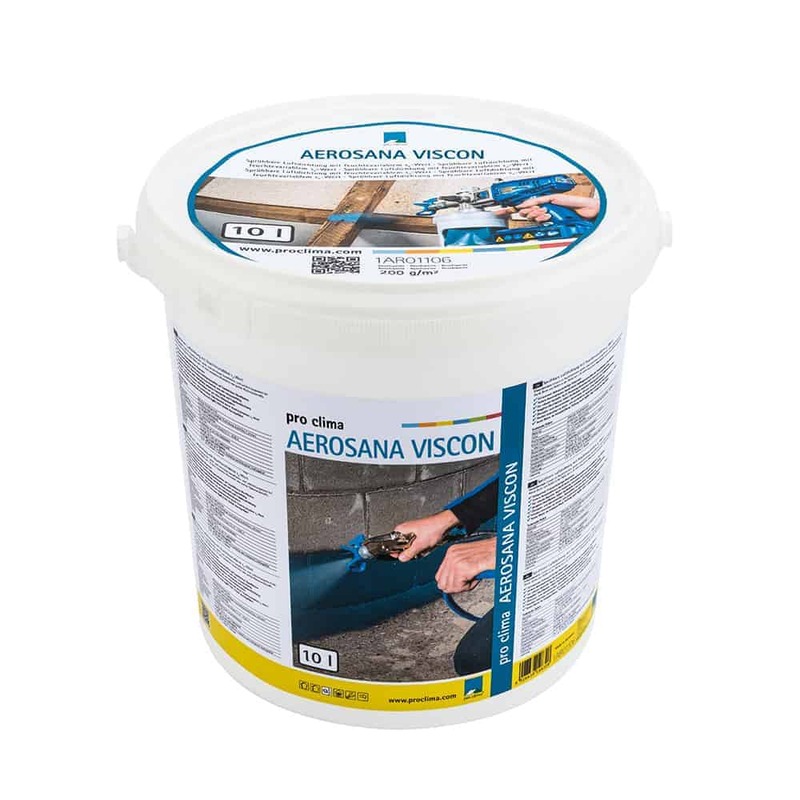 Water based paint or spray on airtightness cover for covering awkward surfaces, including soft or uneven materials.